You’ll Melr More! 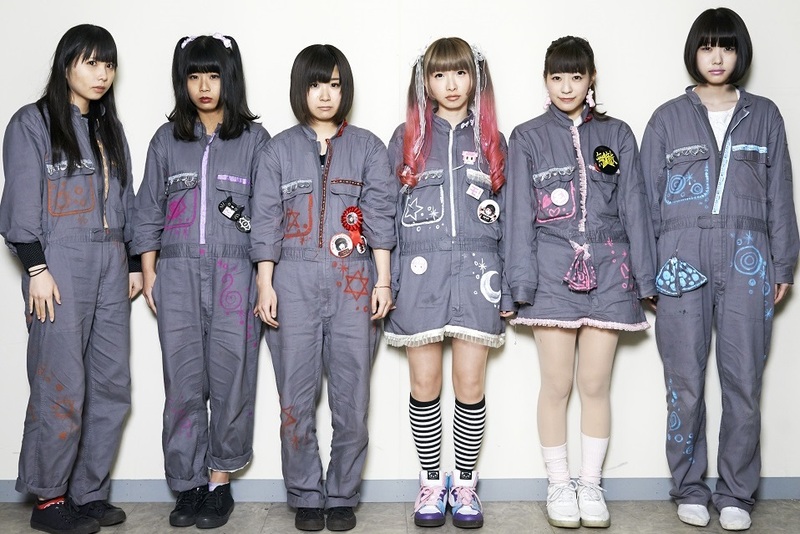 Is an idol group formed on October 4th 2012. After their first show in December 2012, they have been drawing attention to their mixture of New Wave, Punk, Hip Hop, Electro kind of music and their laid back emcee style in the indie pop culture scene. Their concept is “We will make the world relaxed with our music!”.